Home News Exciting times continue. Apologies for the lack of recent posts on this site recently. 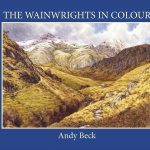 Not only am I still very involved with The Wainwrights in Colour Book, giving talks and presentations but also doing the background research on the next project. More news on that will follow shortly. 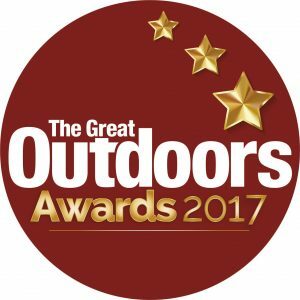 However, I am honoured to have been shortlisted for the Outdoor Book of the Year 2107. Details of how to vote are on that page.